Moving to a new location is not as complicated and stressful as you think it is. Luke’s A+ Moving Services has the right formula for a stress-free move. We combine experience and the most effective moving practices to provide exceptional services to our clients. We are your best choice when it comes to reliable movers in Carrollton, Texas. Here’s a look at what we have and what we provide. Your successful move depends on the people you trust to take you to your destination. Luke’s A+ Professional Moving knows all the things needed for a convenient move. You can never go wrong if you hire a professional moving company. We’ll move you within Carrollton or to any part of Texas. 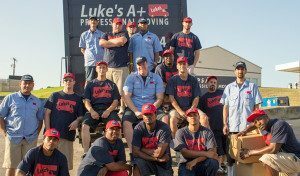 Luke’s Moving Services knows about moving more than any other companies do. We’ve been moving people in Texas for many years, so you can be sure you’ll get the best services. Save on your moving expenses by hiring a single moving truck instead of two. Our company offers a large moving capacity, enough to accommodate all your belongings without breaking or damaging them. Our strong dedication to provide our clients with excellent moving services sets us apart from the competition. You’ll easily notice the difference when you move with us. It’s good to move with the help of people who value your belongings the way we do. Our expert packers and movers will take care of all your things, especially the fragile ones. We use the most appropriate packing material for every item to make sure it will reach its destination in one piece. It doesn’t matter if you’re in a hurry or not. We can schedule your move ahead so we can take care of everything. On-the-spot move isn’t a problem, as we accept same day jobs at reasonable rates. We also handle pianos and gun safe of any weight. Contact us today to inquire about services and the corresponding rates. 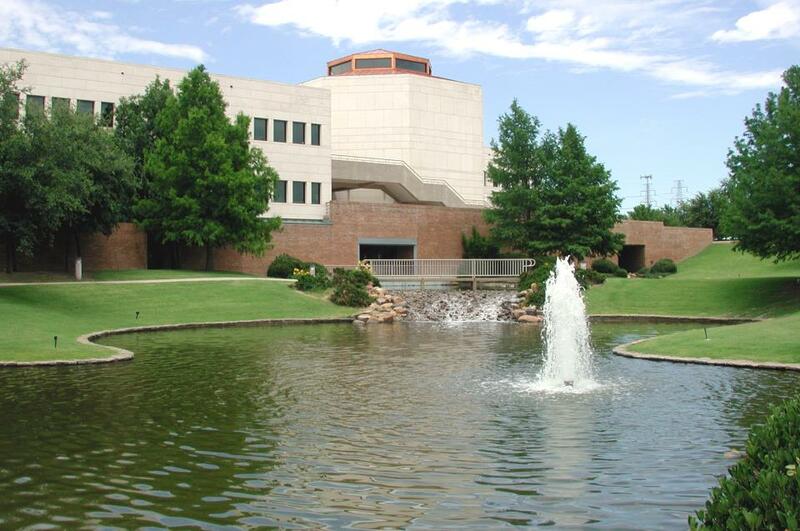 Carrollton is a city in Denton, Dallas, and Collin counties in Texas, United States. As of the 2010 census, its population was 119,097, making it the twenty-third most populous city in Texas.